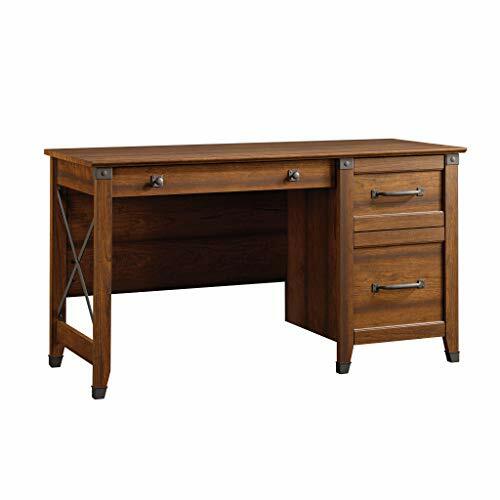 Arts and crafts executive desk is Asian hardwoods and veneers in a warm, multi-step cottage oak finish with black finished hardware. 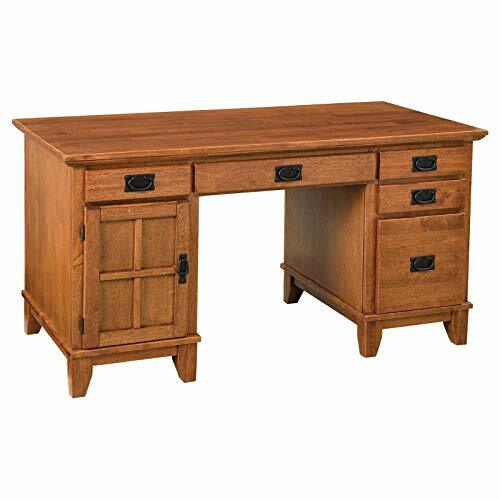 Executive desk embellishes typical mission styling with framed doors showcasing raised wood, lattice moldings and slightly flared legs. The drop-front center drawer can also be used as a keyboard tray with two additional storage drawers on each side. Easy to assemble. 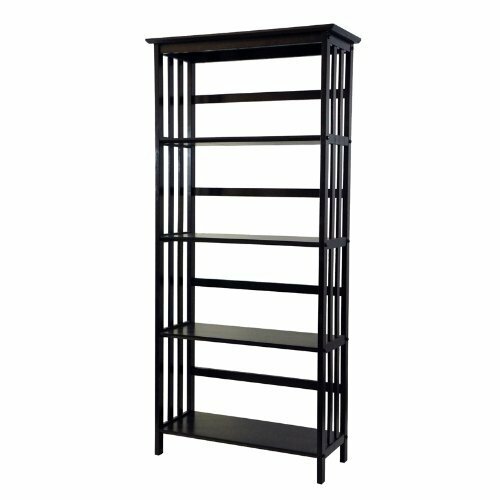 Measures 54-inch width by 28-inch depth by 30-inch height. 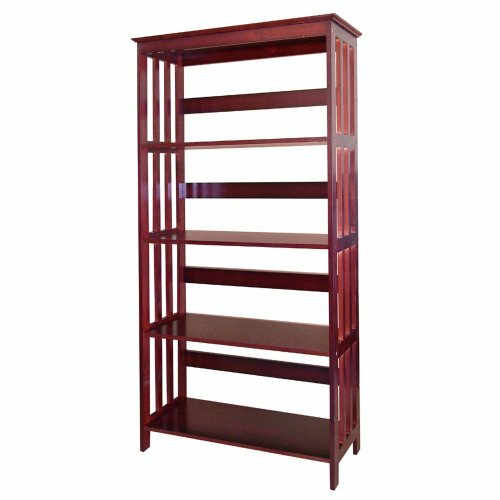 This 4 Tier Mission style bookcase is a lovely addition to any office. 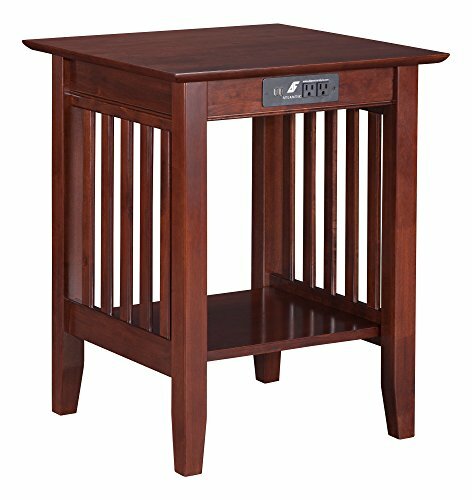 The arts and crafts pedestal desk is made of solid hardwood. Comes with rich cottage oak finish including clear coat finish helps guard against wear and tear from normal use. It has a practical blend of artistry and utility. 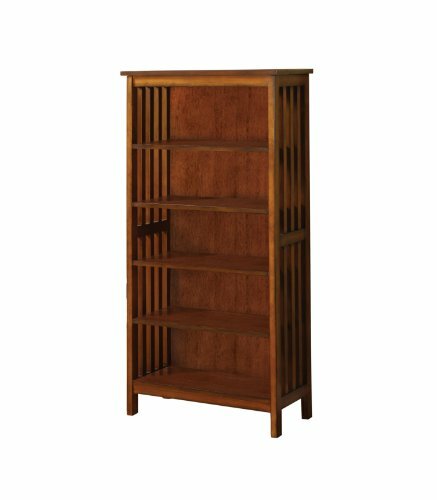 Designed for home office use with a left pedestal having a CPU storage cabinet and a box drawer and the right pedestal having two box drawers plus a file drawer. It also features a center, drop-front keyboard tray. Easy to assemble. Measures 58-inch width by 25-inch depth by 30-inch height. 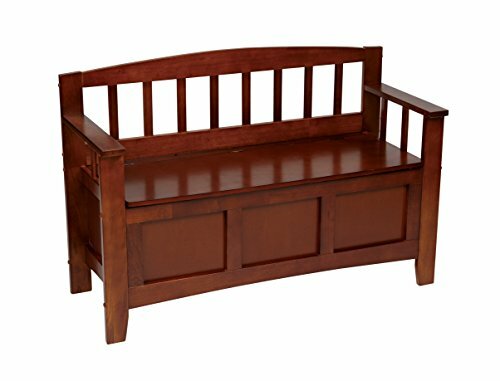 Metro Entry way bench with walnut finish. Solid wood & veneer. Walnut finish. Flip-top lid reveals storage space. 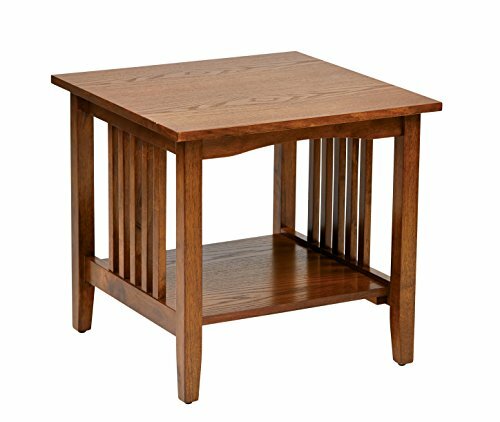 Office Star OSP Designs Sierra End Table featuring solid wood & engineered wood, ash finish, mission style side panels, lower storage shelf, ready to assemble and intended for residential use only. 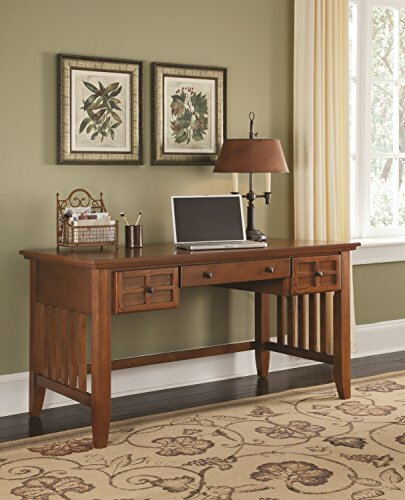 The Harvard Media Collection offers a variety of products, styles and finishes for all your home office needs. Now available with built-in charging stations for your smart phone, tablet or laptop. 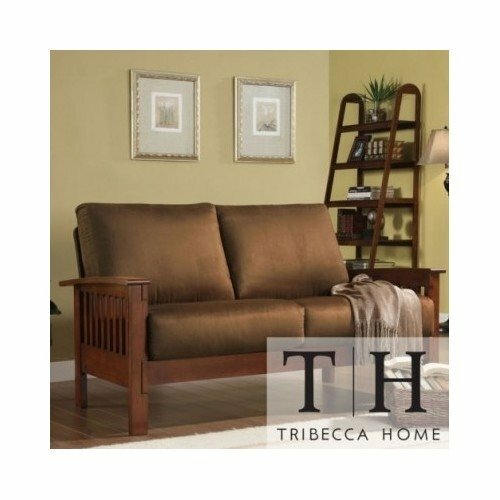 This incresible mission style loveseat features a soft microfiber fabric with a sturdy solid wood frame construction. The love seat is also designed with with an inner spring seat cushion for comfort. The perfect sofa for any room.